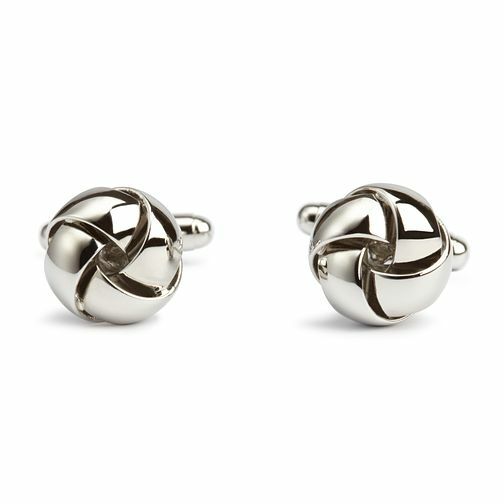 Sporting a distinctive knot design, these stainless steel Simon Carter cufflinks are ideal for making a bold style statement with maximum impact. Handsome and contemporary, these cufflinks are the perfect accessories for achieving an effortlessly stylish finish, whatever the occasion. A charming gift for him.